Long before I came into "the industry," an old friend participated in various international cannabis competitions and walked away with some awards. His explanation for his success was simple: play jazz for the plants. John Coltrane, to be precise. But only between 3 and 6am. Huh? Only early in the morning? What about Miles Davis? McCoy Tyner? Is Chuck Mangione good for anything? Recalling that story, it seemed time for an update. There is some deep, thought-provoking plant science out there. But reminding myself that music, not science, was the topic, I quickly wriggled out of the scientific rabbit hole and began the flimsiest of investigative journalism. 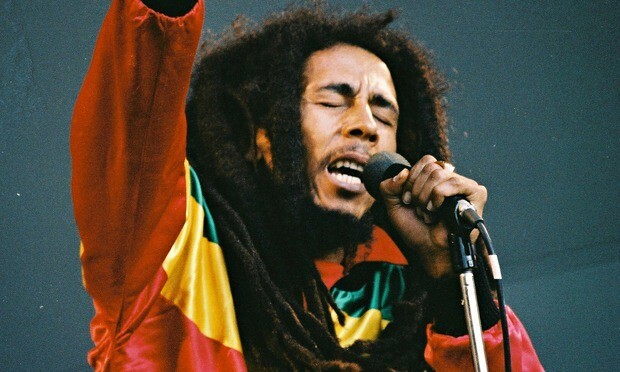 In general, reggae, specifically Bob Marley, is the default music of choice for cultivation. Classical, namely Beethoven and Mozart, got a few mentions from people I spoke to. Apparently, "Moonlight Sonata" is a standard on the cannabis-cultivation set list. Brahms is a no-go. Sad trombone. "Music? Yeah, some, but I don't want to raise any uneducated plants. I pipe in an hour of local news every day. . . . I want my plants to know the weather." Suspending the underlying anthropomorphic subtext of that statement for later analysis, that takes the "go local" thing to a whole new dimension. "For max potency, I start Metallica 10 days before harvest and stop three days before harvest. It stresses out the plants and increases potency." "All I know is my neighbors up in Lake County played some crappy country music, and their plants died." Uh, Willie, you need to make a few calls. "I play Slayer—not for the plants, but to keep away the mountain lions." Lastly, I approached my friend Patrick on this topic. "Dude, this is my PhD thesis," he said. "If you have smoked Cali weed, you have undoubtedly felt the irie reggae vibrations. Any strain that is dubwise will want to be cultivated in organic and vegan fashion, will require remote care, as it will undoubtedly attend both Sierra Nevada World Music Festival and Reggae on the River, and at the mention of any political discourse, will proclaim 'Babylon fall!'" Well, at least we know that cultivators, when not cultivating, have short attention spans and digress easily.